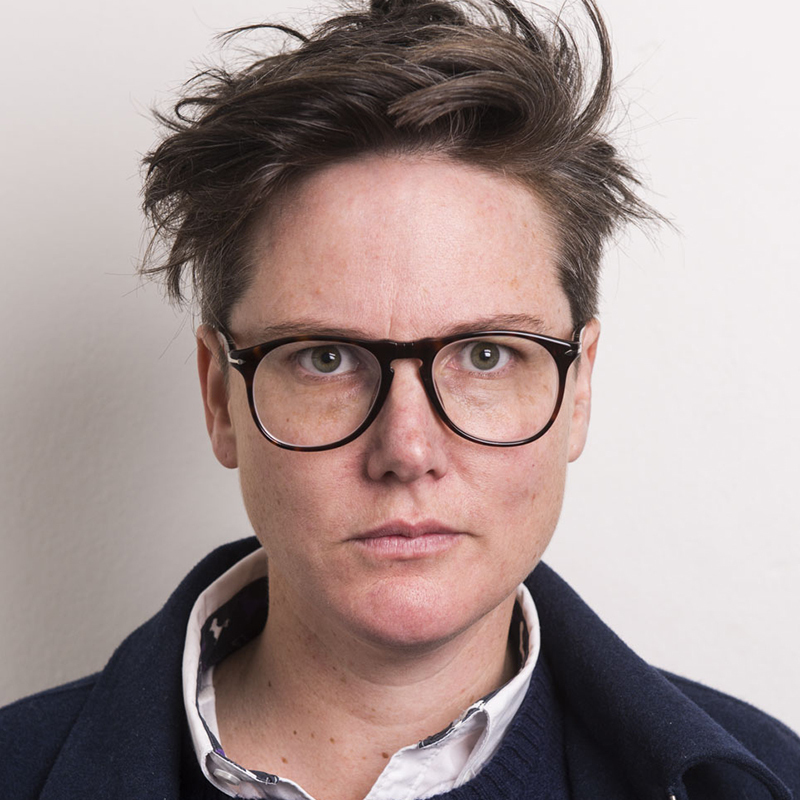 Beloved Australian comedian, Hannah Gadsby is bringing her award-winning and self-described swansong Nanette back to Perth. Nanette, Hannah's masterpiece, saw the comedian complete an unheard of comedy trifecta, taking home Australia's most prestigious comedy award 'The Barry' for Best Show at last year's Melbourne International Comedy Festival; followed by the Helpmann Award for Best Comedy Performer; and finally the world's biggest prize for live comedy, the Best Comedy Show award at the Edinburgh Festival Fringe. One of Australia's most applauded and beloved comedians, don't miss your chance to be spellbound by the inner workings of Hannah's unique mind while you can.